Available on Monday, November 19 at 8 PM CET / 2 PM EST. 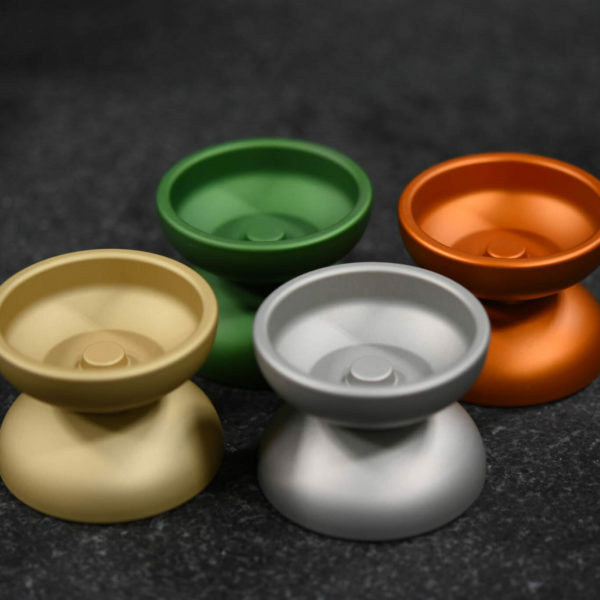 The SFYOYOS Cadence is Keiran Cooper’s signature model. I got the angelo fade. 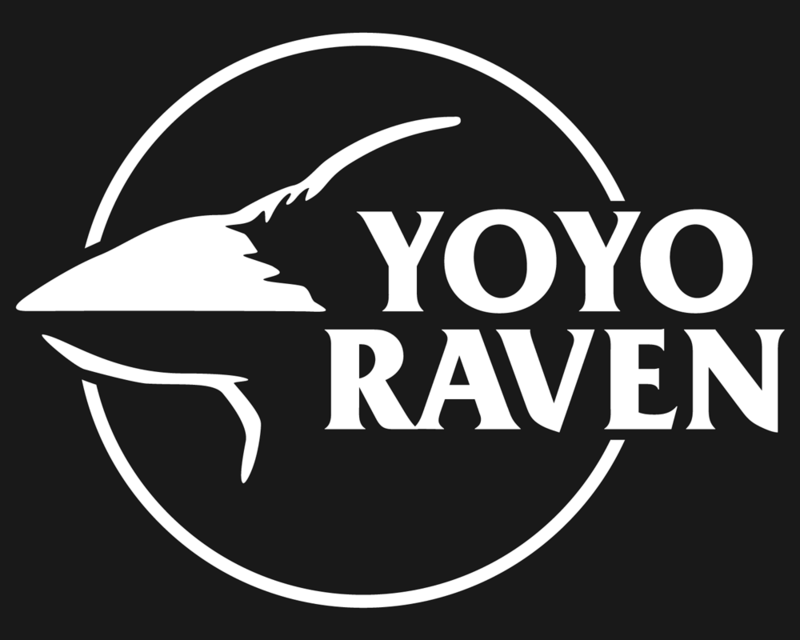 Even though i am not an expert, i can definitely tell that this yoyo is really good. 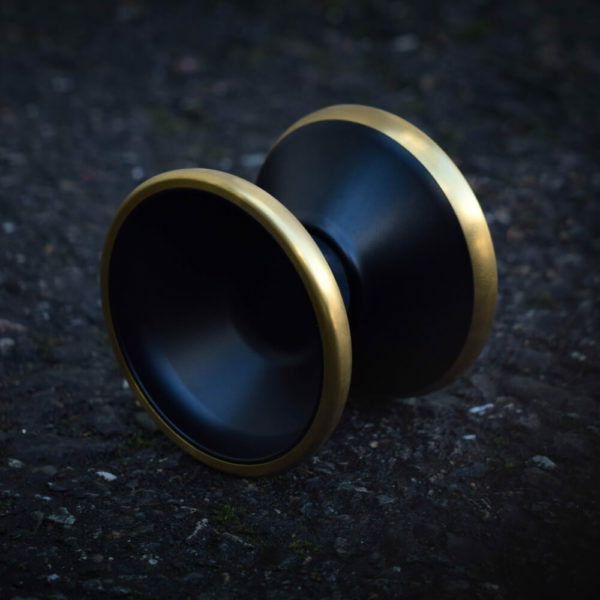 It spins very smooth, handles all my tricks with ease and it is the most beautiful yoyo of my collection. 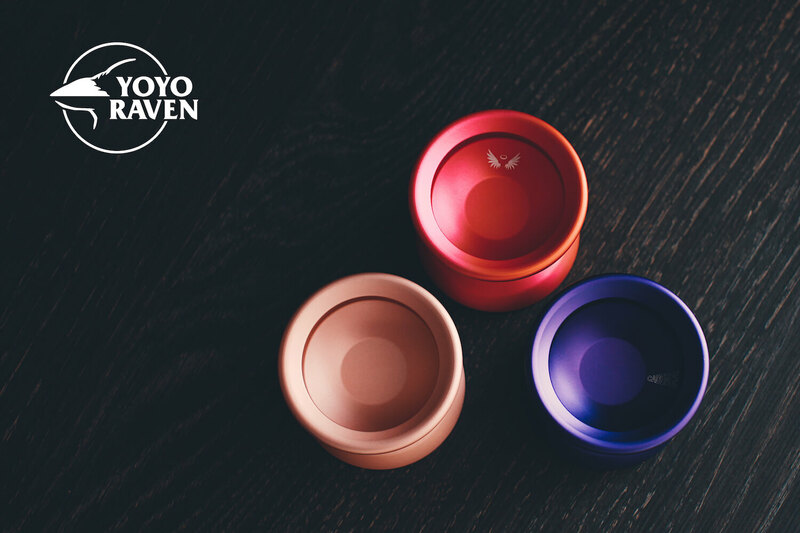 The finish is very good for all kinds of grinds, and i can do fingerspins with it too. There is also a bunch of video reviews on youtube if you want more information about it. Now, i have to point out that Vilmos is the nicest guy ever. The delivery was very quick, and we chatted a little via e-mail. When i got my package, he had sent me one of his old kendamas in addition to my order. Thank you so much!